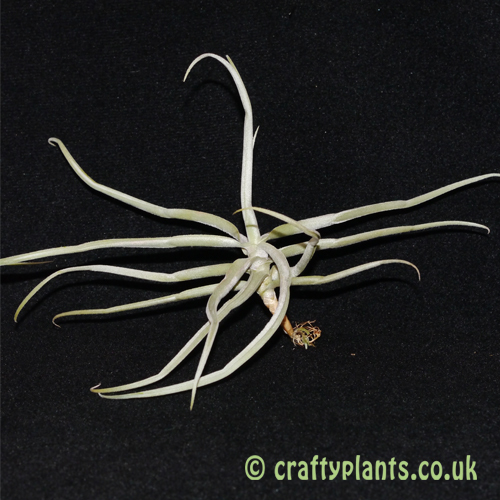 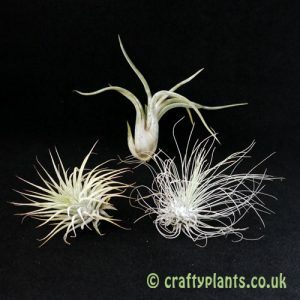 An unusual airplant, Tillandsia reichenbachii has thick, firm, silvery leaves that look almost succulent. 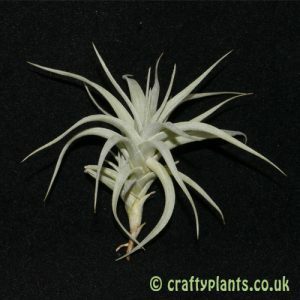 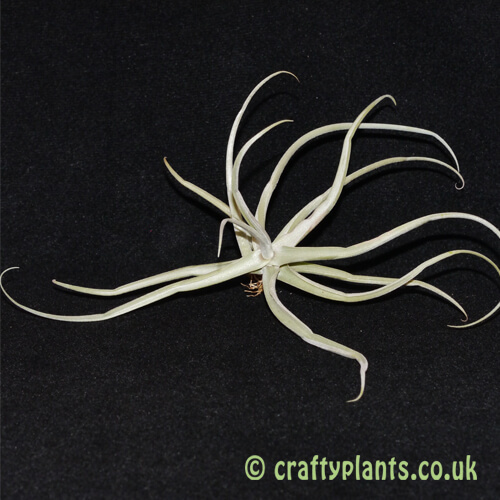 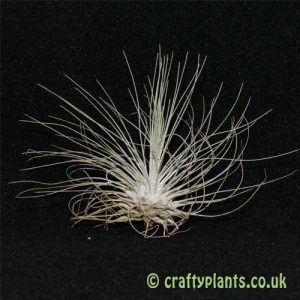 As one of the smaller air plant species to produce scented flowers, Tillandsia reichenbachii is an ideal plant if you don’t have a huge space to grow air plants but want to benefit from the delicately fragrant blooms. 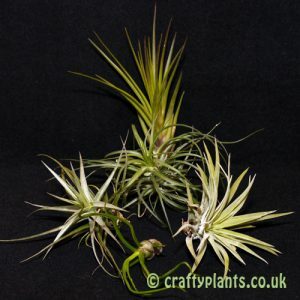 Native to northern Argentina and Souther Bolivia, Tillandsia reichenbachii tends to grow in small clumps or as single plants attached to spiny trees and shrubs rather than colonies.